Inmate peer pressure in a correctional setting can have traumatic consequences. Many times inmates, who would not otherwise be involved, are forced to go along with the crowd. Most inmates just want to do their time. Many would prefer not to get involved in unauthorized or illegal prison activities against the facility, staff, or other inmates. 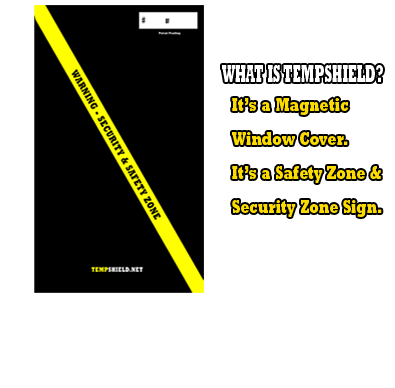 TempShield™ cell door window covers allow inmates to opt out for their own safety and not get involved in emergency situations. Former prisoner John Doe described the lack of “loyal opposition” in prisons that would quell ill feelings. Doe spoke of a “prisoner mentality” in which any opposition to the popular views of other prisoners is seen as disloyal, creating a climate of fear within prisons. 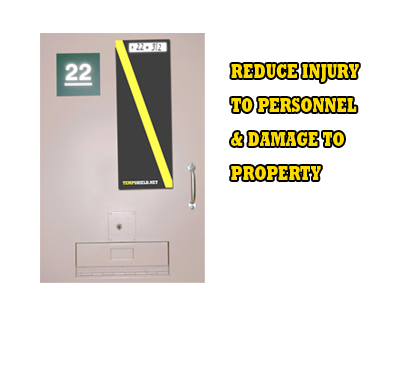 Doe writes that “the great majority of prison riots appear to be, from beginning to end, an expression of ‘popular will’ because prisoners who would happily opt out of violence are too afraid.” Consequently small flare-ups rapidly escalate into widespread chaos. 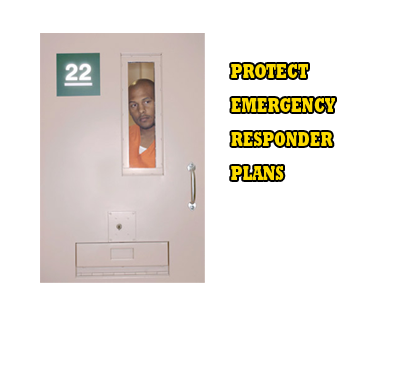 The clear value of TempShield ™ cell door window covers is their ability to help inmates opt out as a participant in the emergency.